Did you know that American consumers own, on average, at least three connected devices? Add your logo to these top tech accessories and your company will become a part of your customers’ daily lives. When you’re on the go, the last thing you need is to lose your keys or wallet. 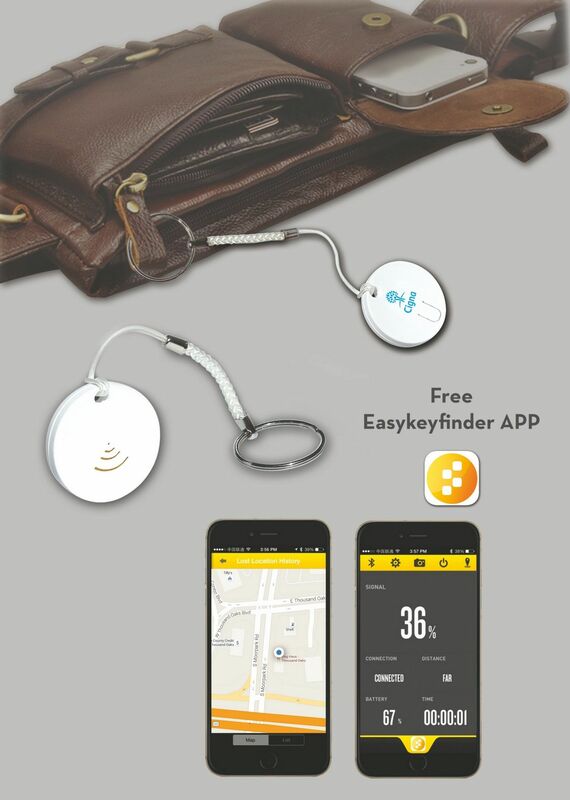 This handy tracker has a Bluetooth finder perfect for iOS and Android. Imagine the relief your customers will feel when they see your logo hidden between the couch cushions. With the advent of email and cellular communication, personalized mail is increasingly rare. 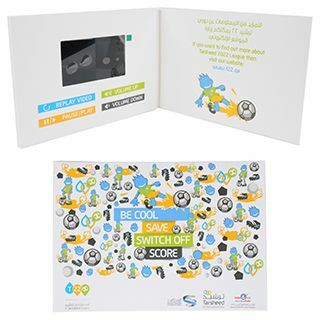 Surprise your customers with a personalized video greeting for an impression that will last. 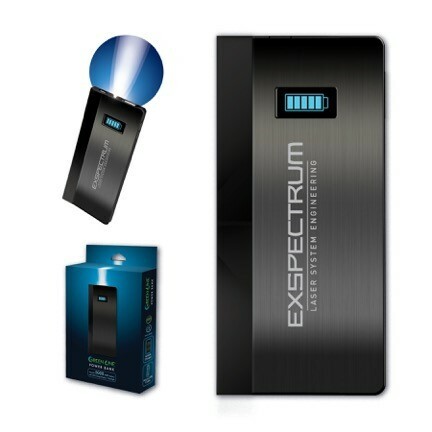 We use so many devices that require a daily charge that power banks have become ubiquitous. This superior quality metal design mixes a beautiful aesthetic with high functionality to make it the perfect gift for your best customers. 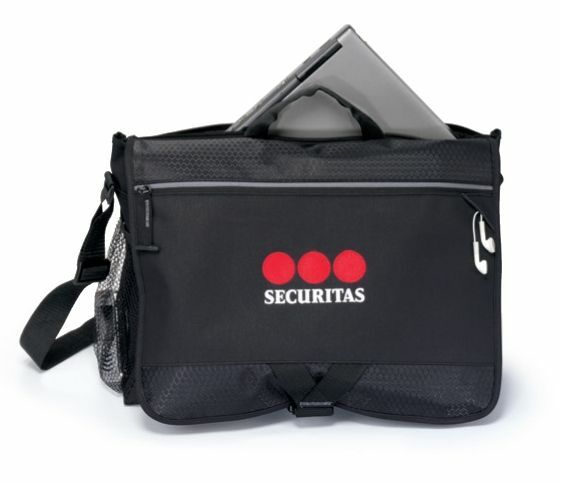 Protect your electronic gear in a roll-up case built for travel. 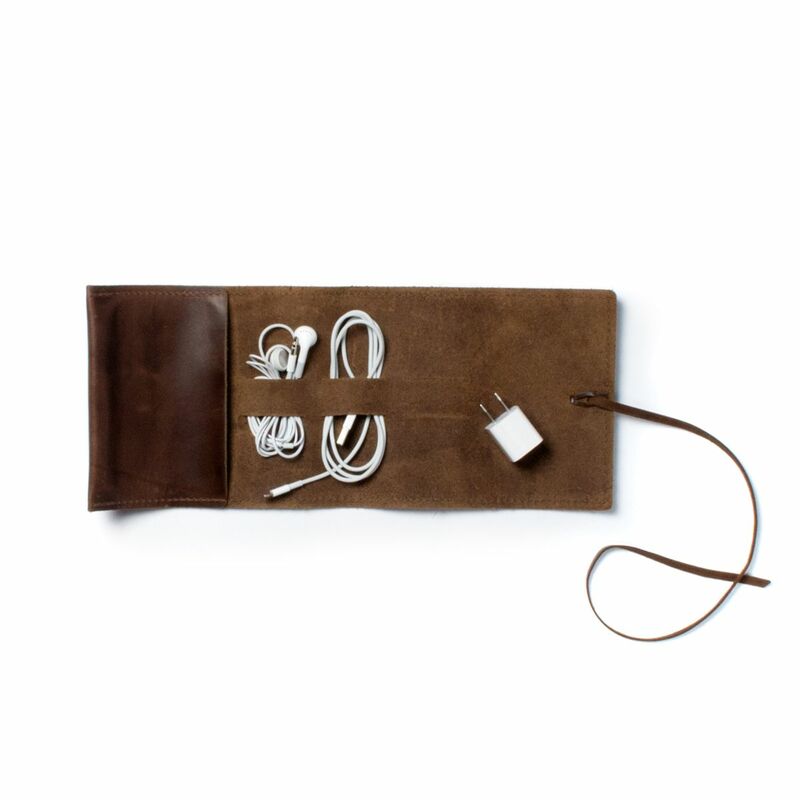 When it’s unrolled you have three cord slots and a pouch for power adaptors and thumb drives. Rolled up you'll have a precision-sewn wrap tie bundle that fits comfortably inside any bag and especially well inside any of our satchels or totes. This handy tech kit includes a rectangle zippered case that’s perfect for travel. 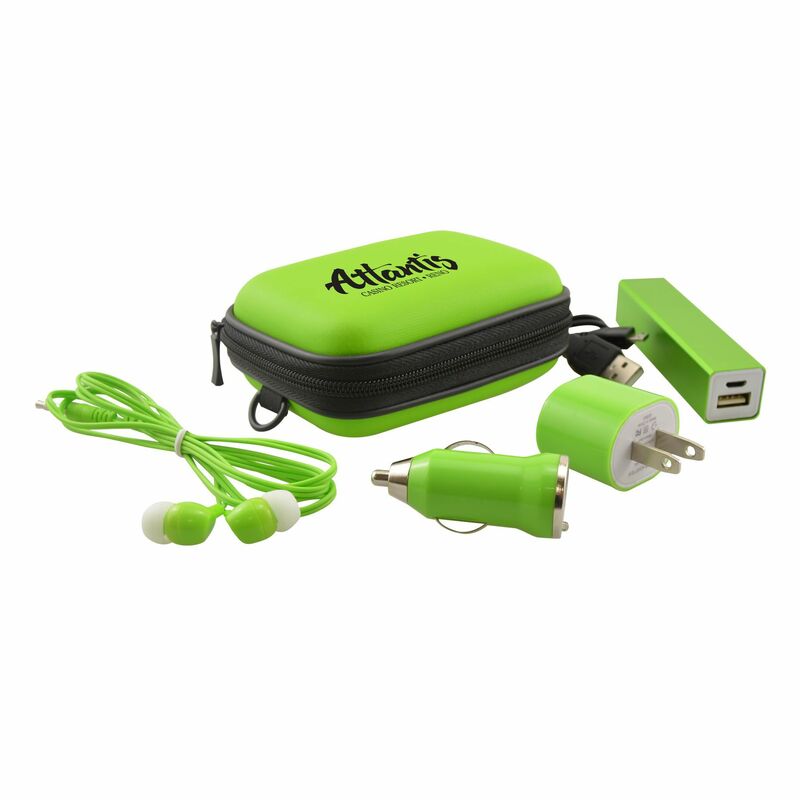 Available in a variety of colors, this travel kit features a 2200mAh power bank, a USB car charger adapter, an oval wall charger adapter, and a pair of earbuds. Charge multiple devices at the same time with this light-up USB charger. 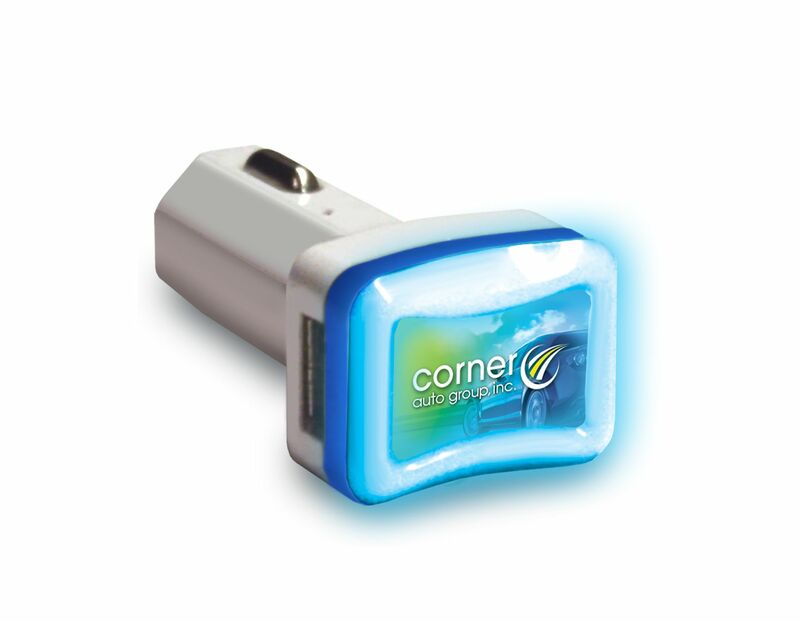 This handy car charger has dual 2.1A USB ports and a blue LED ring that helps illuminate your logo in the dark. This charger is also compatible with most USB charging cables and fits into any 12V power port. 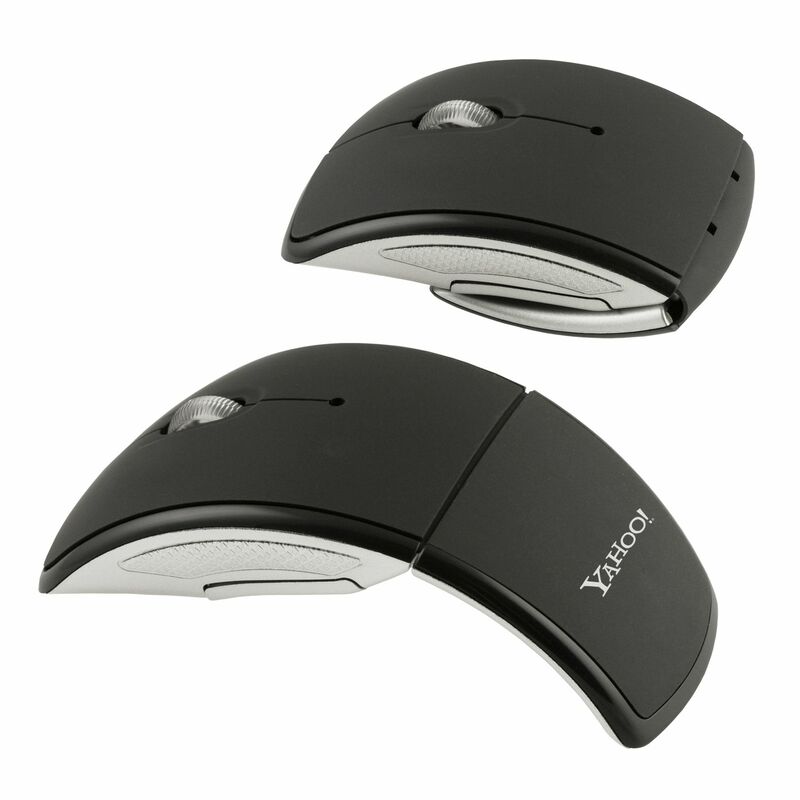 This standard size mouse folds into a compact design, perfect for travelers! The mouse features optical tracking for accuracy and responsiveness. The convenient wireless connectivity reduces cable clutter and the Bluetooth wireless technology makes it easy to use with a laptop. A PopSockets Grip sticks flat to the back of your phone, tablet, or case with its reusable, repositionable gel. 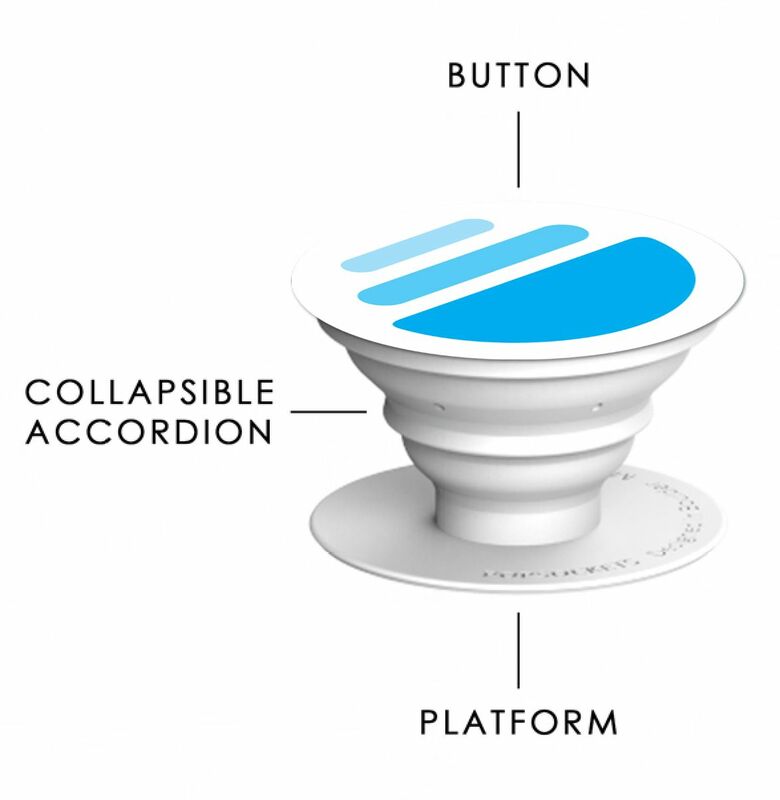 Once extended, the PopSockets Grip becomes a media stand for any device. You can take a photo or send a text with its easy grip, or you can lower the stand for a video chat. The back of a phone is prime real estate for any promotion, and the best part is that PopSockets Grips can be used on any brand of phone. Protect important data and tech gadgets while on the go with this stylish computer messenger bag. The padded back computer pocket fits a 15.4" laptop. The front zippered pocket features an earphone outlet for any MP3 player. The side mesh pocket has a place for your water bottle. There’s a multi-function organizer located under front flap. And last, but not least, the front zippered pocket can fit up to a 10" tablet with a case. With these tech accessories, your customers and employees will be thanking you for providing useful products that they can use daily. Need more inspiration? Contact us today and we’ll work with you to find the best products for your campaign.